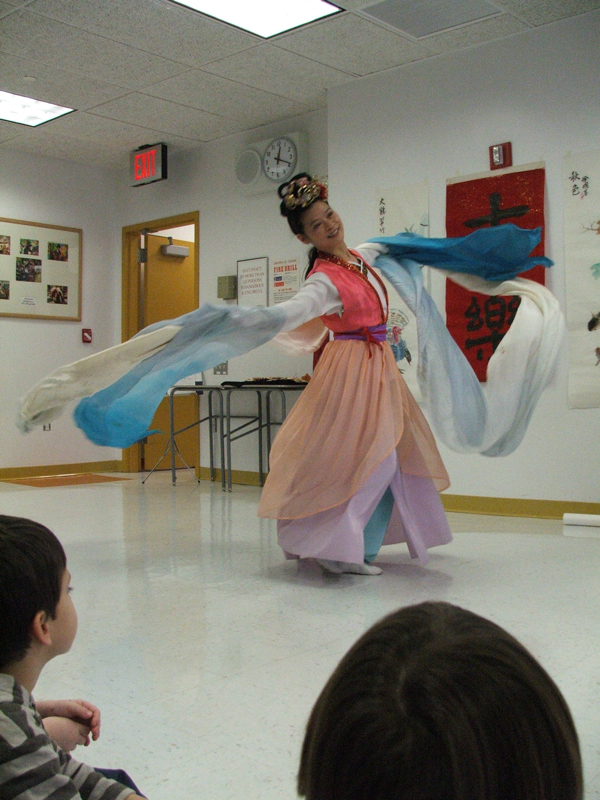 Margaret Yuen was born in New York, raised in Hong Kong, and received her dance training in New York and China with a certification in Chinese folk dance from the Beijing Dance Academy. 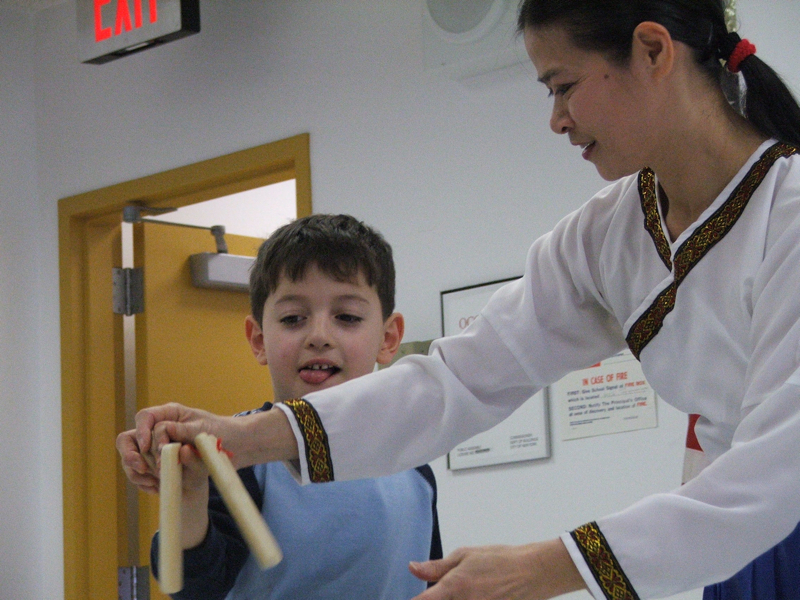 Throughout her 30 years as a performer, instructor, director and choreographer, Ms. Yuen has initiated many projects to promote cultural understanding and youth participation in the arts, including the founding of Red Silk Dancers and Young Dancers of Chinatown. 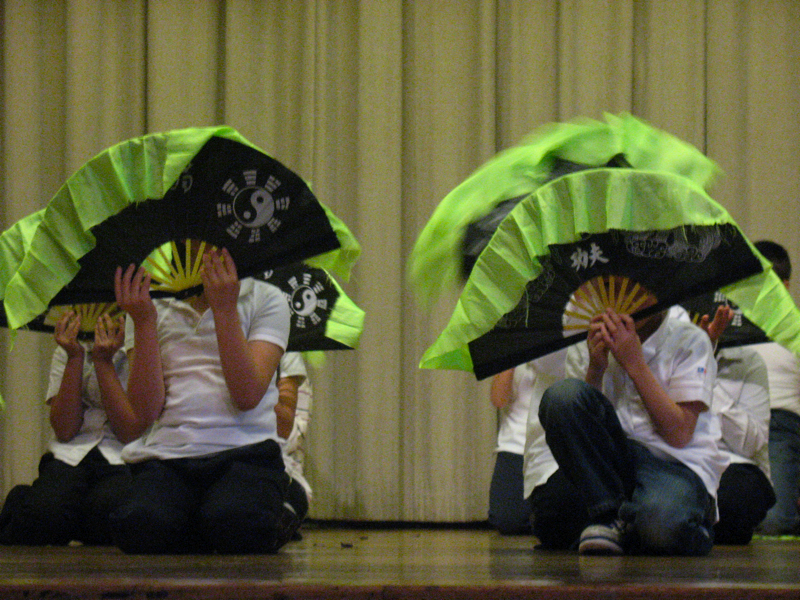 Her dedication topromoting Chinese dance and culture in New York has brought her numerous awards, including being named “Chinese American Pioneer in the Arts” by the City Council President in 1993 and receiving the “Outstanding Achievement Award” from the Chinese American Council in 1980. 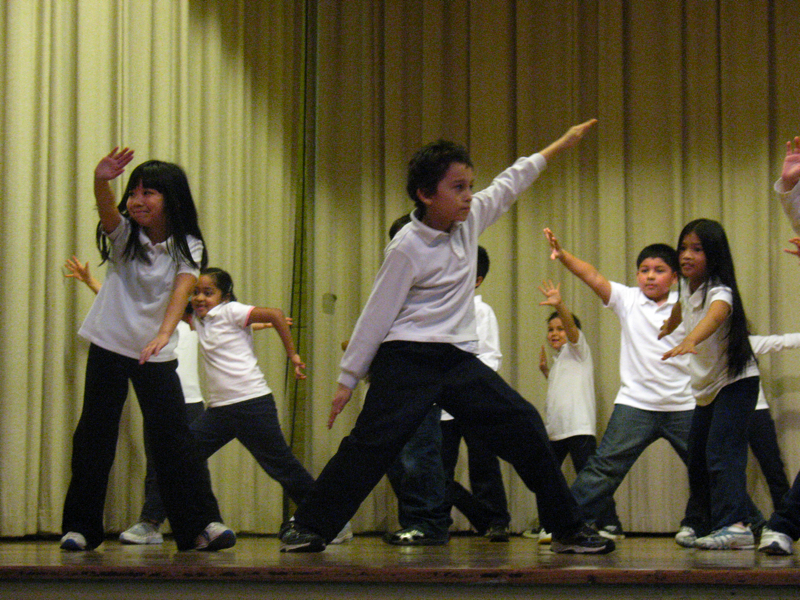 Presently, Ms. Yuen conducts Chinese cultural and dance workshops in NYC public schools and cultural institutions in the tri-state area.